HomeCinemaMasalaMS Dhoni: The Untold Story gets tax free in Maharashtra! MS Dhoni: The Untold Story gets tax free in Maharashtra! MS Dhoni: The Untold Story has been declared tax free in Maharashtra after getting tax free in Uttar Pradesh and Jharkhand. Since Dhoni has made the nation proud, the state government of Jharkhand and Uttar Pradesh had made the movie Tax free some days back. Now Maharashtra government has decided to waive the entertainment tax for the movie, as MS Dhoni : The Untold Story is being loved by the whole nation and people of Maharashtra too look upto Dhoni as an inspiration. So MS Dhoni : The Untold Story getting tax free in Maharashtra is like an icing on the cake for makers of this movie. Its wonderful how by every passing day, the film has been constantly performing well at the box office. MS Dhoni biopic garners 6.6 cr on a Wednesday and has thus made a total of Rs 88.63 crore in only 6 days. MS Dhoni : The Untold Story is the biopic of our Captain cool Mahendra Singh Dhoni, which showcases the journey of Dhoni which wasn’t known till now. 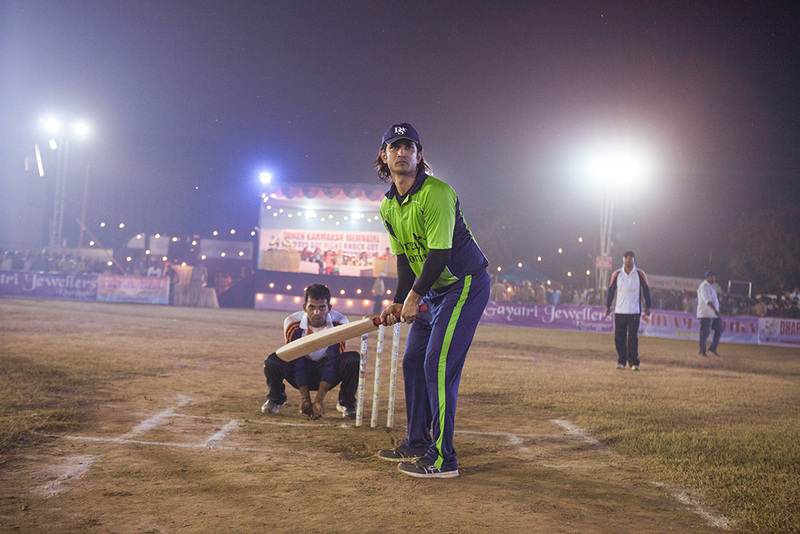 Sushant’s rendition of Dhoni has been garnering praises from all quarters. Through his hard work the actor has showcased an exemplary depiction of the cricket sensation.The actor has left no stone unturned, to get into the skin of the character. The high on content pieces have got the audiences running to the nearest theater to see the journey of our Captain Cool. Produced by Fox Star Studios and Arun Pandey (Inspired Entertainment), Directed by Neeraj Pandey, The film is doing extremely well in theaters. RIHANNA KNOWS WHAT’S BAD FOR HER! Danny Boyle wishes luck to Harshvardhan Kapoor for Mirzya.